If you think you know what clean is then think again. 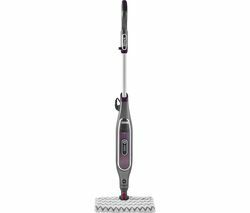 Our range of steam cleaners will prove an invaluable addition to every proud housekeepers cleaning kit and guarantee a cleaner, more hygienic home than ever before. 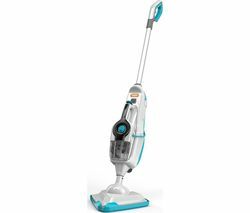 The latest steam cleaners don’t just make sure your home looks spotless they deliver a deep, penetrating clean that eliminates germs and bacteria, helping to ensure a truly sanitised home. Steam cleaners are also far more efficient than other methods of cleaning, meaning you can save time an energy whenever you clean your home. If you’re sick and tired of scrubbing away for hours on end then it’s time to harness the power of steam. 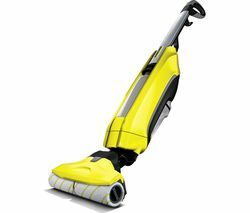 Whichever model you choose, whether you opt for a Karcher steam cleaner, a Vax steam cleaner or a model by one of the other leading brands we stock, you’ll find that your steam cleaner makes light work of most stubborn stains. But while all steam cleaners guarantee spotless surfaces and a thoroughly sanitised home advanced models offer a variety of features and accessories designed to offer enhanced cleaning. Continuous steam models ensure that you can keep cleaning without losing pressure while some models offer near instant heating times so they’re ready to go in a matter of seconds. Keep your home pristine and cut down on your cleaning time with a steam cleaner from Currys PC World.